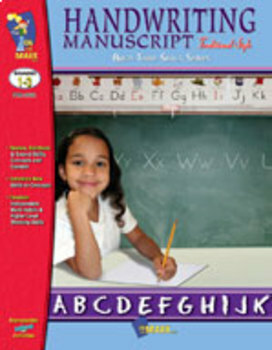 On each page, children will practice writing in traditional style the focus letter, a Dolch sight word associated with that letter, and a sentence. Dolch sight words are among the first words children learn. Many of these words are words that either can’t be sounded out or they can’t be illustrated therefore extra practice will develop literary skills. The theme of the page is continued in a meaningful writing exercise that generates interest and further develops critical thinking and language skills. The activities are designed to provide the child with extra practice printing out an average of 10 words. The strength of these exercises is that they present words in meaningful, real-world contexts that will not only stretch children’s vocabularies, but also teach them many fundamental critical thinking skills. There’s active learning going on – not just mechanical recopying.